Every Single Kid believes all children deserve to have happy and safe childhoods. 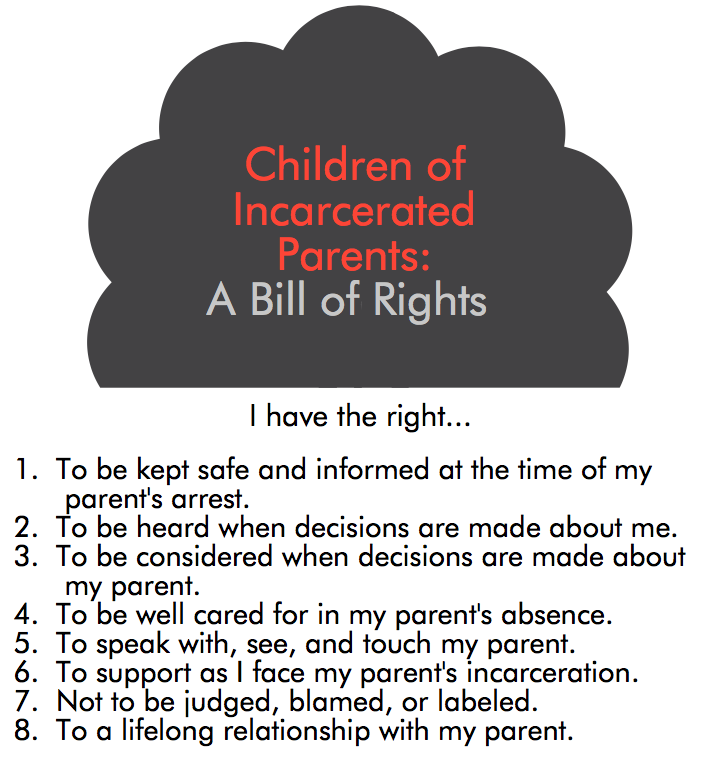 Every Single Kid strives to surround children who have incarcerated parents with the stability, encouragement, and hope they need while facing their parent’s incarceration and after their release. Every Single Kid believes children deserve support in order to break cycles of incarceration and create bright futures for themselves.